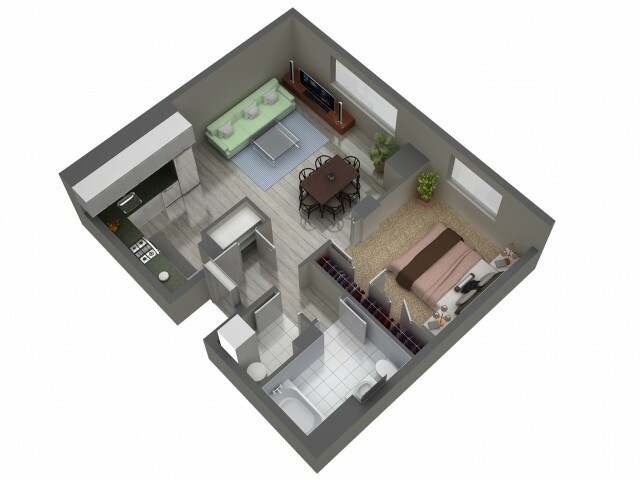 Whatever type of apartment you’re looking for, we can provide. 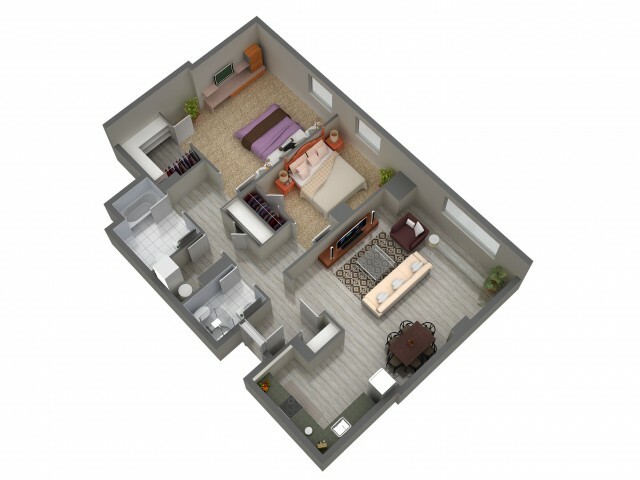 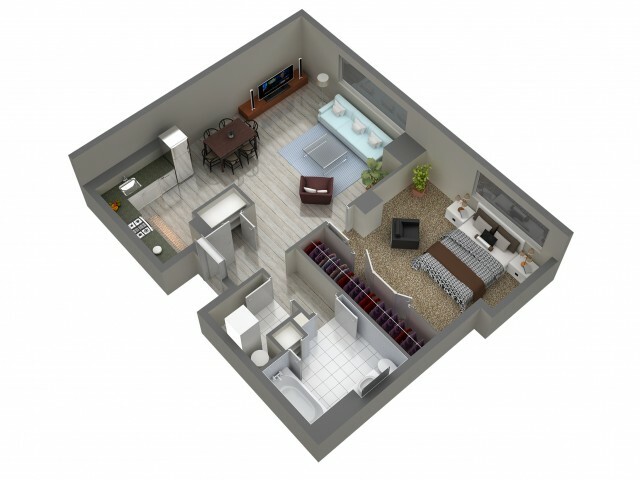 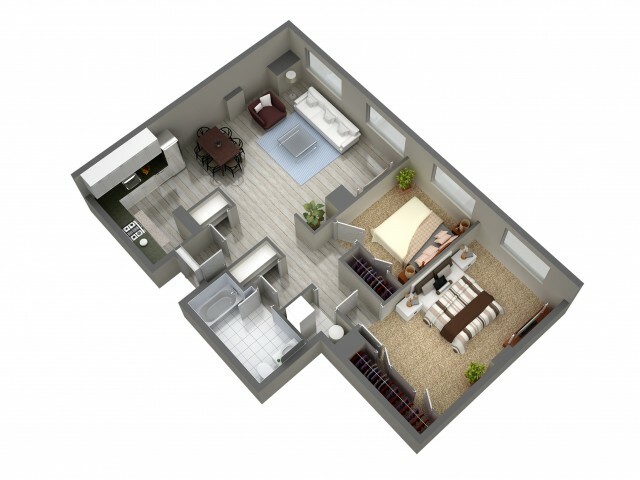 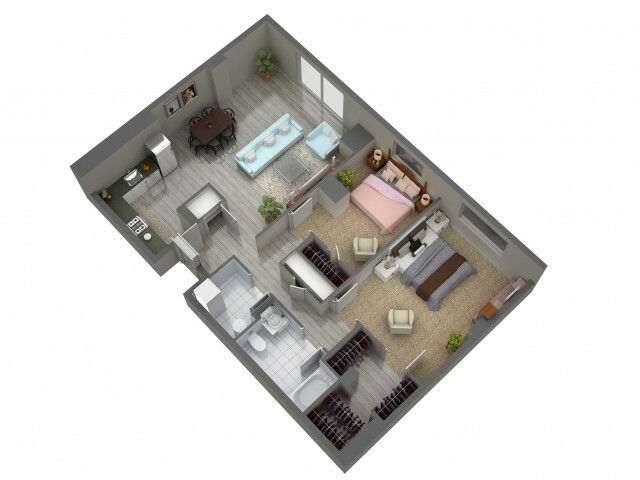 We have a variety of floor plans all intended to maximize your space. 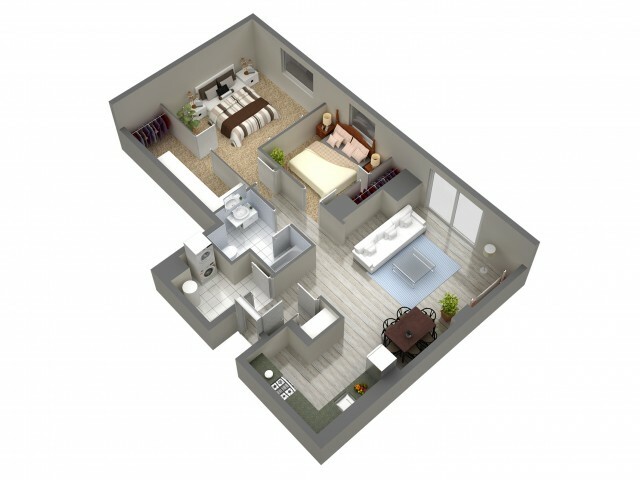 You are sure to find the one to suit your needs. 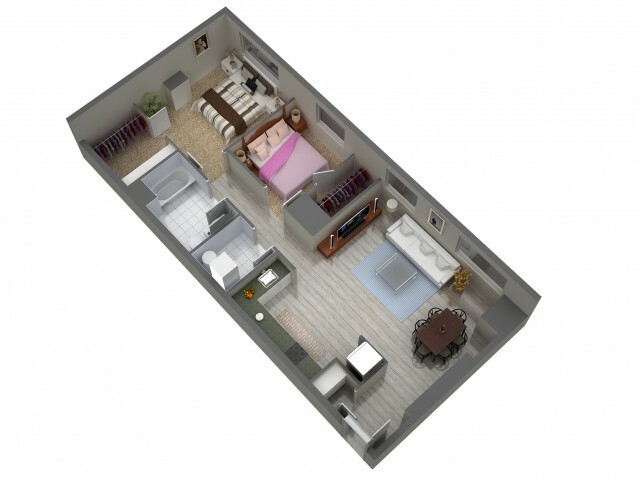 Whether it is a one or two bedroom with one or two baths, we feature all types of sizes and layouts. 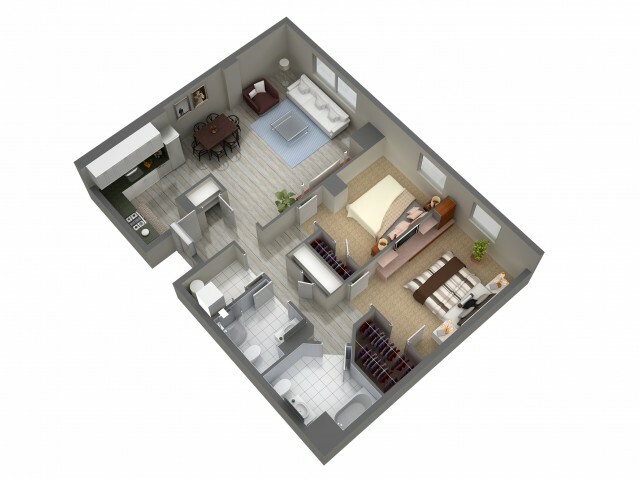 You are sure to feel at home with our amenities such as spacious living rooms, giant closets, hardwood floors, stainless steel appliances, and granite countertops. 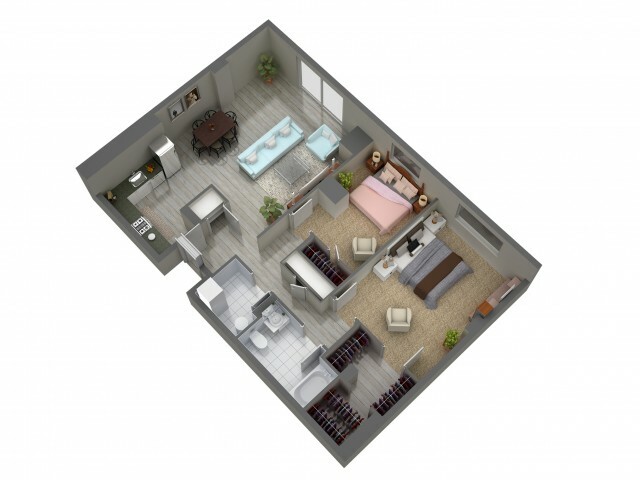 Make your time at home more enjoyable with our dishwasher, washer, and dryer, saving you valuable time from washing dishes by hand or finding somewhere to do your laundry. 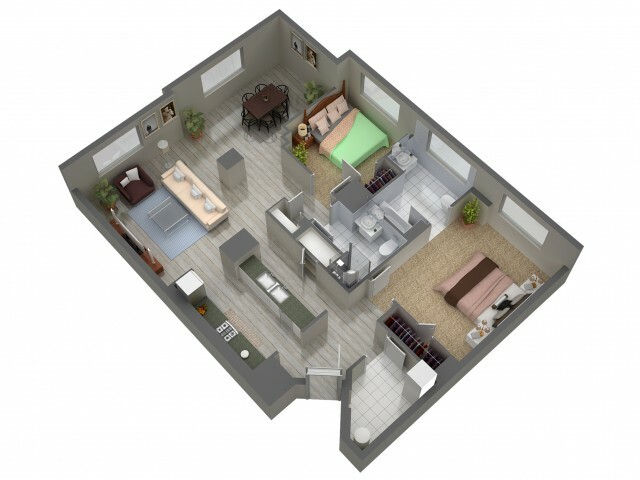 Go online or call today to schedule a walkthrough tour with one of our friendly staff members.